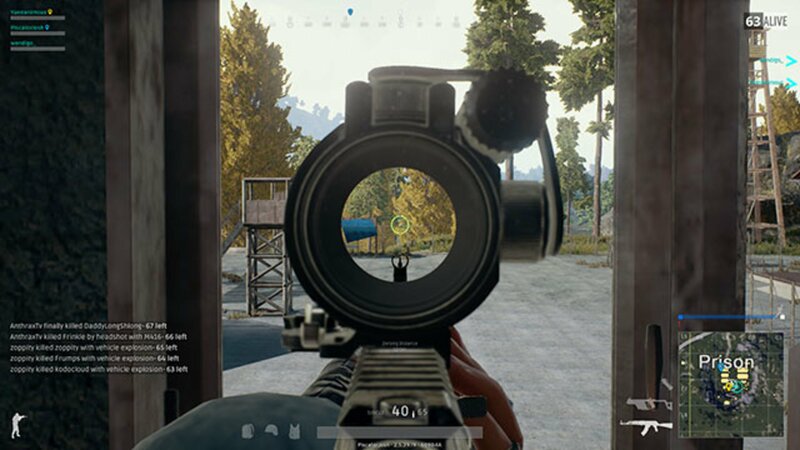 Basic tips and guides on aiming and zeroing sights in PUBG. 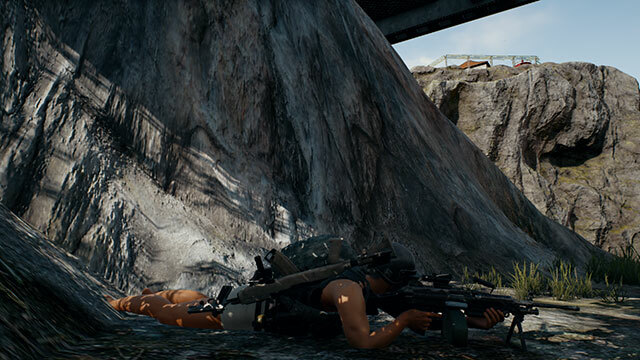 Unlike other FPS games like Call of Duty or CS:GO, bullets in PUBG take time to travel and lose height over distance. Guns fire shots at different speeds and have different effective ranges. It will take time to develop a feel for each gun, but there are a few easy ways that you can improve your aim and shoot like a pro! Most guns have a default zeroing distance of 100 meters. Bullets in PUBG don’t fly in a straight line. It’s more of an upward arc that compensates for the gravity causing the bullet drop. When you aim down your sights, your reticle is pointing exactly where your bullet will land at its zeroing distance (denote on picture). That means if your target is 25m away, your bullet will land slightly above your intended target. Conversely, if your target is 300m away, it’ll land closer to their feet. 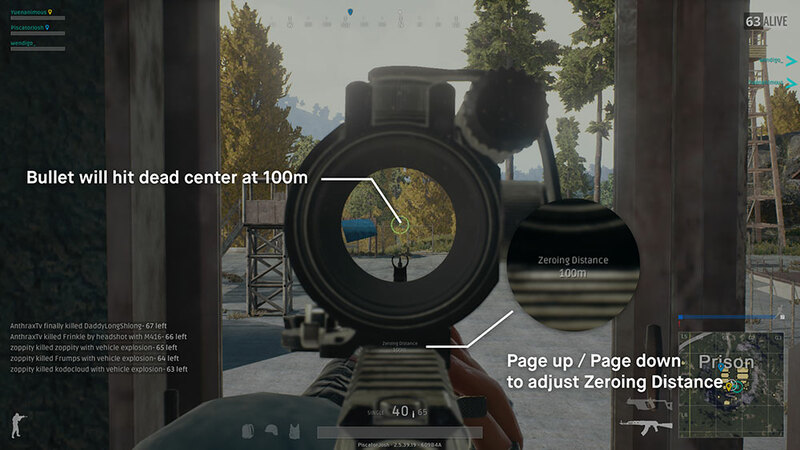 If you adjust the zeroing distance of your sight (Page Up/Page Down), you change where your shots land in relation to your reticle. If you can properly gauge the distance between you and your target and zero your sights accordingly, you’ll find that your reticle is more accurate. When you’re trying to hit moving targets from far away, lead your shots a bit ahead of your target. This is easiest to do with a high-multiplier scope like a 4x or 8x scope. Slower guns like the UMP and the AKM require you to lead your shots more than you would with an M16A4 or an AWM Sniper Rifle. It’s okay if you miss your first few shots. Just be sure to adjust based on where you see your bullets actually hitting. Get Low and Stop Moving! Certain guns, like the M249, have a recoil-reducing bipod that automatically deploys when prone. There are a large number of recoil variables in the game that are affected by both your stance and movement. Both crouching and going prone will improve your accuracy. Moving and jumping both decrease your accuracy, so stay still when you’re taking shots! Recoil can get out of hand very quickly in the middle of a gunfight, so be sure to fire shots in controlled bursts instead of just holding down the trigger! Don’t forget how hard ammo is to find as well!